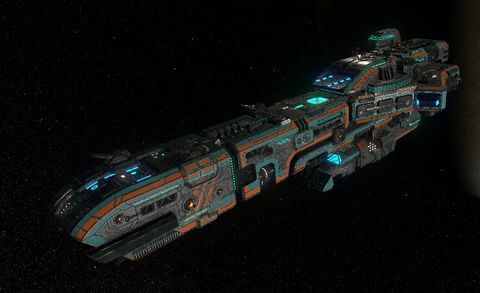 All information related to the SOC Galatea is non-canon. It shares its name with the GTD Galatea from the original game. All data is classified level Omega by Special Operations Command. 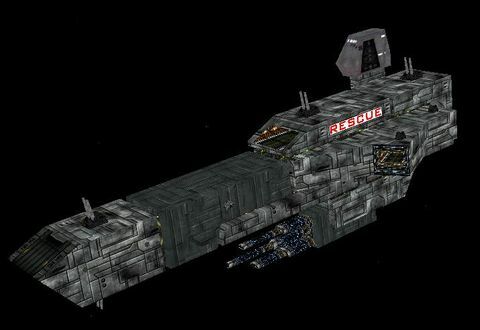 The Galatea was originally to be the player's home ship in early versions of the campaign. If you check the INF_Main.vp file, you can still see the mainhall music (which was originally an ambient track from FreeSpace 1) named galatea.wav. This is not, as some people have mistakenly believed, the same mainhall music from FreeSpace 1. This page was last edited on 8 January 2019, at 09:19.